People are getting influenced by the content which is there on the internet. Some type of content is more effective in making or breaking the reputation of a business. Like star ratings, reviews, customer complaints, comments made by unhappy or happy customers on social media. Some websites are only doing the business of giving reviews etc. Also, some bloggers are very influential in different channels. 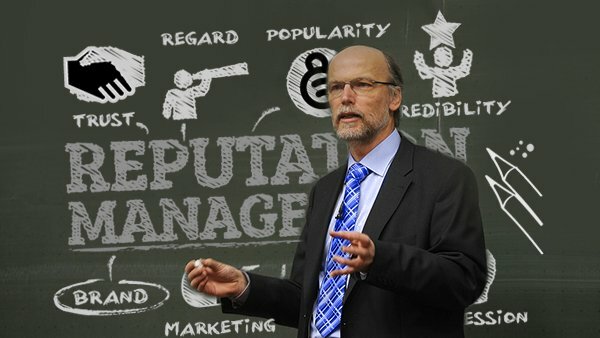 Reputation Management is also aimed to boost online visibility and drive visitors to a website by assisting the reputation of a business in online space. It helps foster a debate by enhancing conversation and “influencing the influencer”. 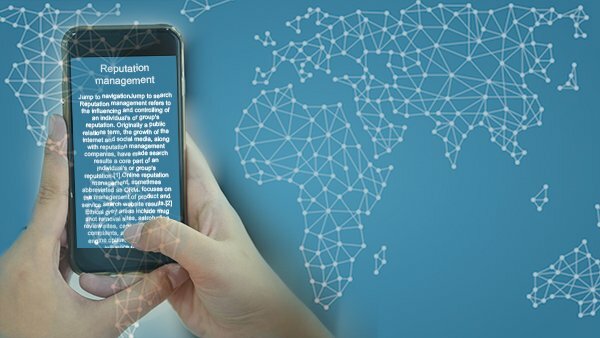 Online Reputation Management can be used either for increasing positive brand and keyword content-driven search results or dissipating negative content that appears within search engines through brand searches, keyword searches, or both. Here at Online Idea Lab, we have a module dedicated to this stream. Enroll and learn it from the best in industry. We teach you complete management of online reputation of an entity, be it a brand, product, service or a personality. 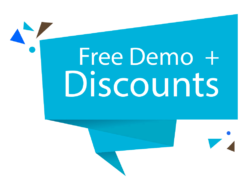 You will learn a wide range of services such as social monitoring, online PR, negative content filtering and removal, engagement, as well as social media content promotion. We help you build large network of media contacts which will allow you to know the time and place for everything that you create as a brand in the online world. This way, every opportunity is utilized and all content is created with a discernible target audience in mind. 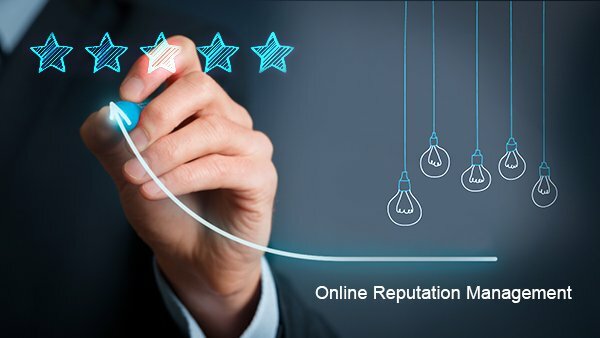 We, at Online Idea Lab, will teach you how to create a Reputation Management report that captures the feedbacks related to your clients company, product or service that occurs on the Internet, we also segment the report in positive and negative press. It is important for tracking negative comments or reviews that appear on search engine result pages (SERPs) creating a negative reputation to your brand and could have a significant impact on your online sales and enquiries. Our team can run and manage the entire Reputation Management as we have all of the software and technologies necessary to collect the feeds are store them in our database. The foundation of a successful Reputation Management campaign is an in-depth evaluation of the circumstances and objectives. You will be able to provide a multitude of options to your clients and they can choose separately depending on their needs and targets.